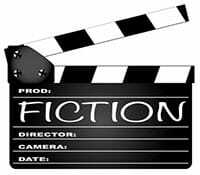 Fiction Genres – How many genres of fiction are there, and what are the correct definitions for each of them? 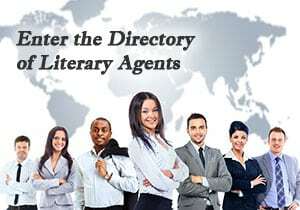 Click on the fiction genre links below for detailed definitions and examples. Or click here to see all Nonfiction Genres and Book Genres for Kids using our Book Genre Finder. Books that fit into fiction genres are forms of work that deal with, in part or whole, information or events that are not real. The people, places, and circumstances are imaginary or theoretical, developed from the mind or ideas of the author. The stories are inventions or fabrication opposed to fact. Works that fit into fiction genres are often found in the forms of short stories or novels. Click here to view Fiction Genres (M-Z).